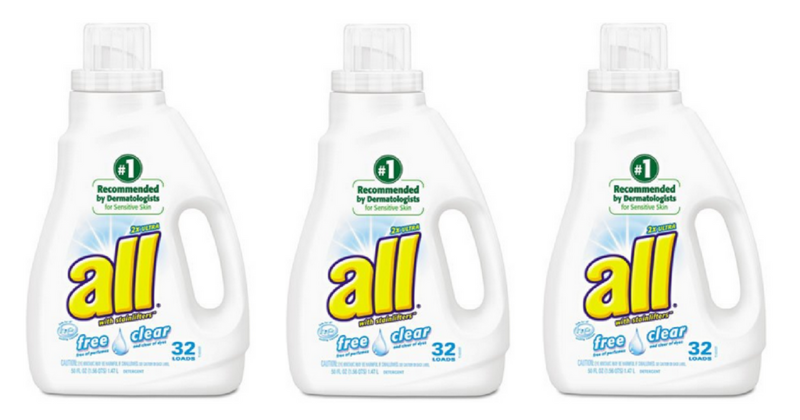 Be sure to have your All Detergent coupons ready for the upcoming B1G1 sale at Publix. You can pair these coupons with the sale to get detergent for under $1. Go ahead and print (2) copies per computer.